In its recommendations for the 2015 edition of Dietary Guidelines for Americans, a government advisory committee, for the first time, said Americans could safely consume up to five cups of coffee a day, or approximately 400 milligrams (mg) of caffeine, with no detrimental effects. The recommendation was based on an evaluation of multiple meta-analyses and other studies evaluating the link between coffee and chronic diseases, including cancer, type 2 diabetes, heart disease, Parkinson’s, and Alzheimer’s. While coffee has long gotten a bad rap because of its caffeine content, it also contains beneficial antioxidants, including significant amounts of hydrocinnamic acid and polyphenols. In fact, coffee is the number one source of antioxidants in the US diet, with researchers noting “nothing else even comes close.” The antioxidants may even help neutralize the harsher effects of the caffeine that coffee naturally contains. It’s not only coffee that’s rich in antioxidants and provides a healthy addition to water for your beverage options. Tea ranks right up alongside coffee in terms of health benefits, so choose whichever you prefer (or drink both!). 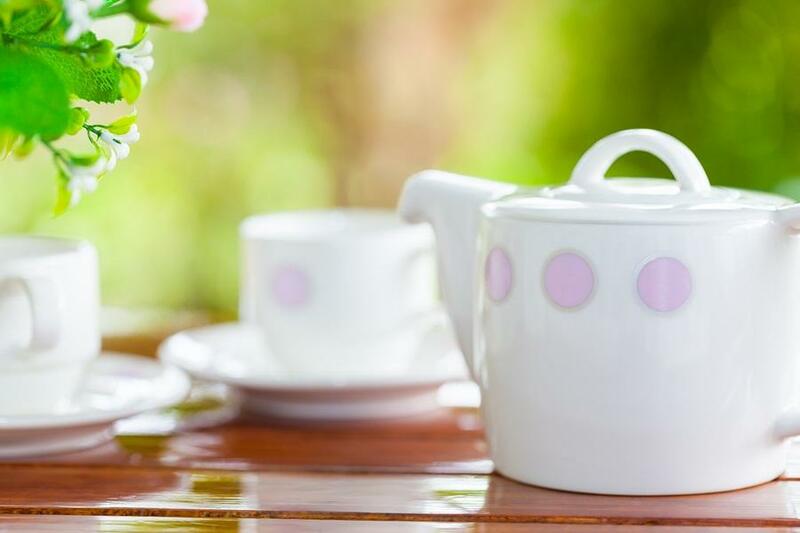 Although coffee is the most popular beverage in the US, tea takes the number one spot globally. I hear mixed messages about coffee...sometimes they say it's good for your and then I read it's bad for you...why can't they make up their minds about coffee..I already know that tea is good for you.